Gail Burlant has responsibility for all aspects of human resources with a focus on talent management and development, including recruiting, evaluation and compensation practices, training and organizational structure. Ms. Burlant joined OHA after serving for four years as Chief Human Resources Officer at Commonfund. Previously, she was General Counsel of HDG Mansur Capital Group, where she established and oversaw the legal and human resources functions. 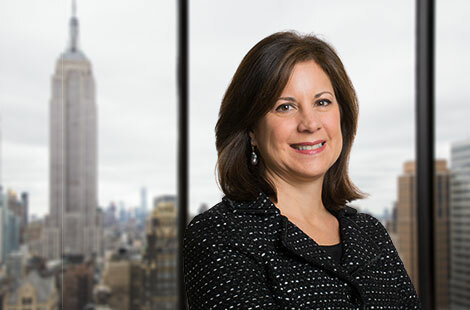 Early in her career, she was Associate General Counsel and Head of Human Resources at HSBC Securities in New York. Ms. Burlant earned her J.D. from the George Washington University Law School and her B.S./B.A. from Boston College.